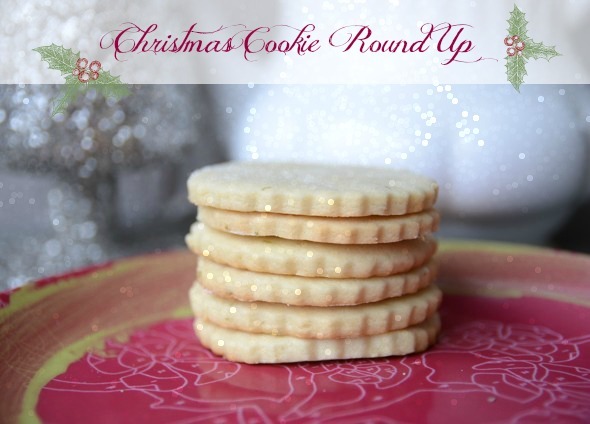 We don’t know about you, but this week we are beginning to create our Christmas Cookie list and scouring the internet for yummy, homemade cookie recipes. 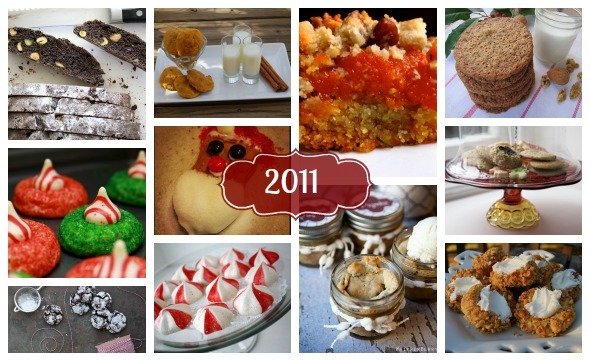 We wanted to create a quick resource for you to take a look at our past year’s Cookie Exchange. 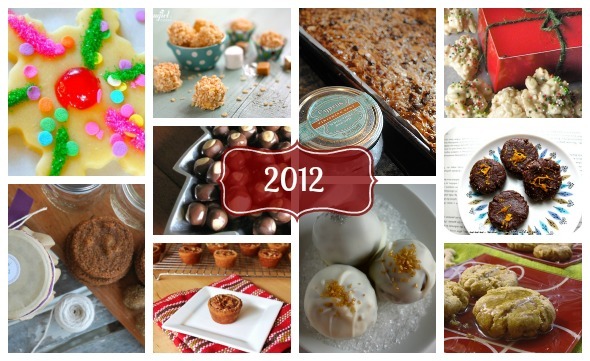 We have been so honored over the years to have so many talented bakers share recipes and stories from their tables on ours, here at LoveFeast Table! If you are looking for a cookie recipe that is tried, true and loved, you are at the right place. Make yourself a warm drink and take some time to peruse the recipes and sweet stories that go with each one. We’re changing things up a bit this year and thought we’d try something new! In the past we have invited 12 guests to join us at the table to share their favorite holiday memory along with their favorite Christmas cookie recipe. This year we want to hear from you! 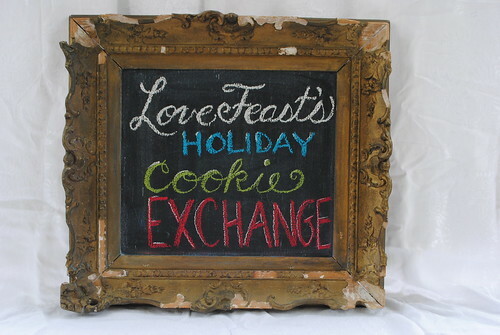 On December 10th, we will be hosting a “Christmas Cookie Story” link up. 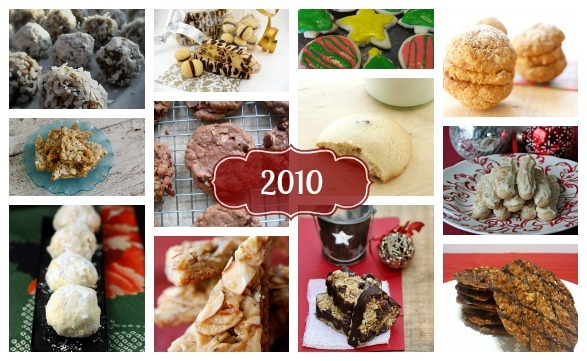 We want to hear your favorite memories of baking in the kitchen over the holidays and taste a sample of your favorite Christmas Cookie.